There will also be another patch on December 17th during Maintenance. Dengeki Playstation Vol.580 goes on sale on December 11th and includes an item code for a Hanging Polytan accessory, one +50% Tribooster, and five Casino Coin Passes. 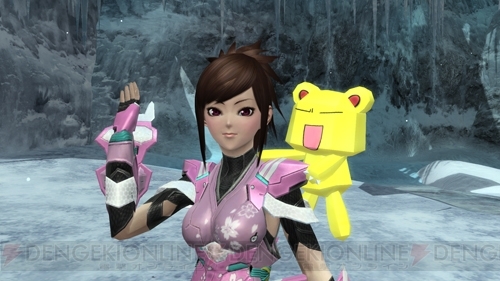 The item code can be entered after December 17th’s maintenance and expires on December 31st, 2015. 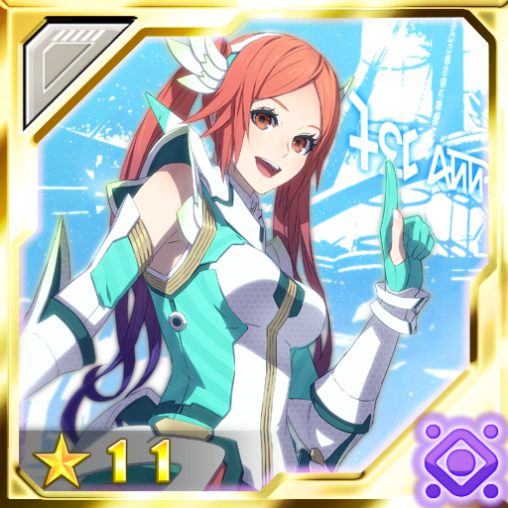 Defeat Crys Draal for a chance to receive its 11★ chip. Effect: Attacks deal bonus damage towards Dragonkin for a long while. Limited Effect: Strengthens attack power during the [Sparkling Blue Wings] Emergency Quest. Effect: Speeds up movement and normal attack speed. Greatly strengthens light element. 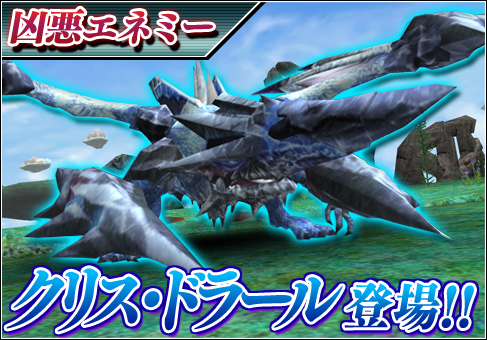 Limited Effect: In the Sparkling Blue Wings Emergency Quest, it extends the time limit for the battle by 5 seconds and strengthens the attack power.